Have you ever thought of staying in the heart of the contradictions and loving every bit of panoramic and scenic beauty in which one picturesque view contradicts with another to build highly animated ambiance. 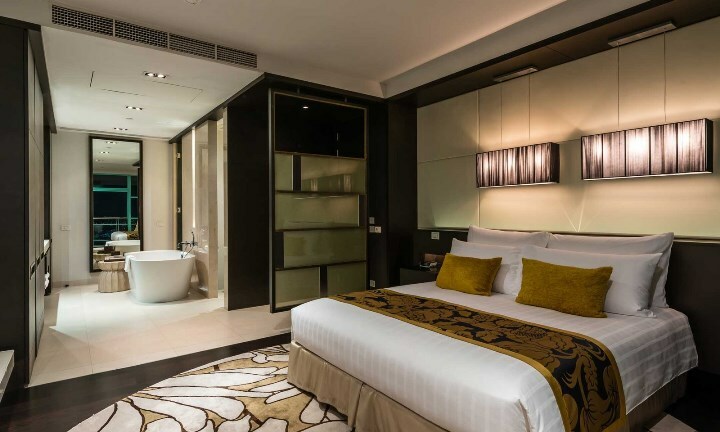 HooplaHotels provides you a perfect base; right in the heart of utter mismatch that will have you conquered. 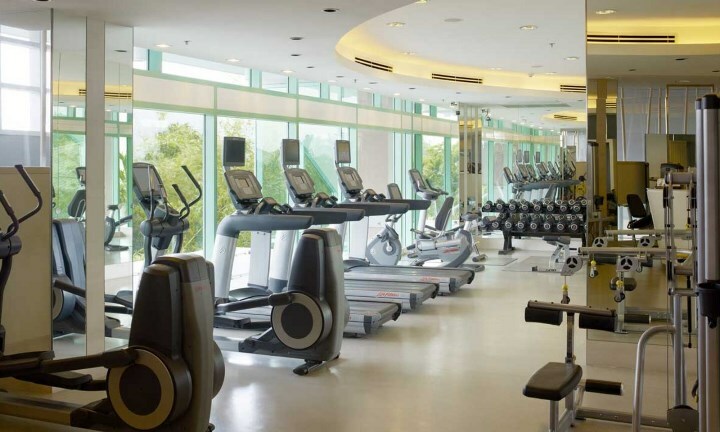 Chatrium Hotel Riverside is the perfect launching pad for you to explore magnificent city of the nine gems; Bangkok. 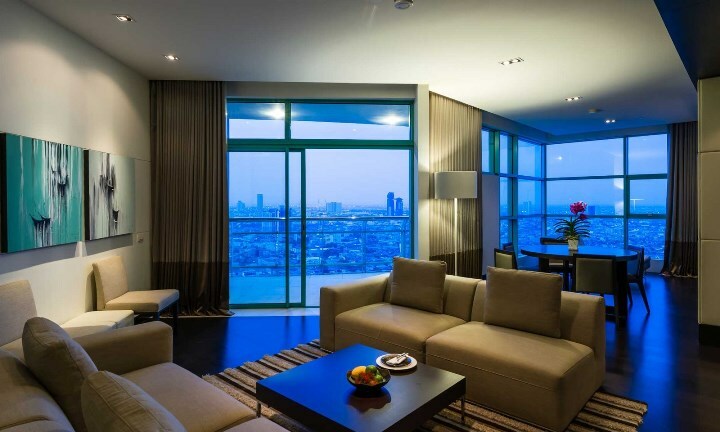 The sprawling metropolis and the capital city of Thailand; Bangkok is the land of ornate shrines and is famous for its nightlife, which makes the city one of the most visited cities in the world. Chatrium Hotel Riverside is one of the few five star hotels in the City of Angels that is known for authentic Thai hospitality. 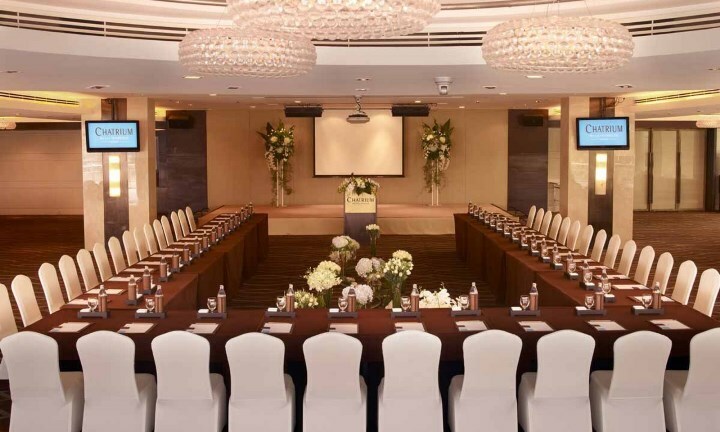 Situated beside the legendary Chao Phraya River, Chatrium Hotel Riverside is an award-winning hotel that merit the reputation of offering you standards and grace like no other. Immerse in unparalleled and truly breathtaking views from the private balcony of Chatrium Hotel Riverside’s guestrooms and enjoy the incomparable nature of comfort and relaxation in superbly spacious and luxuriously appointed bedroom. 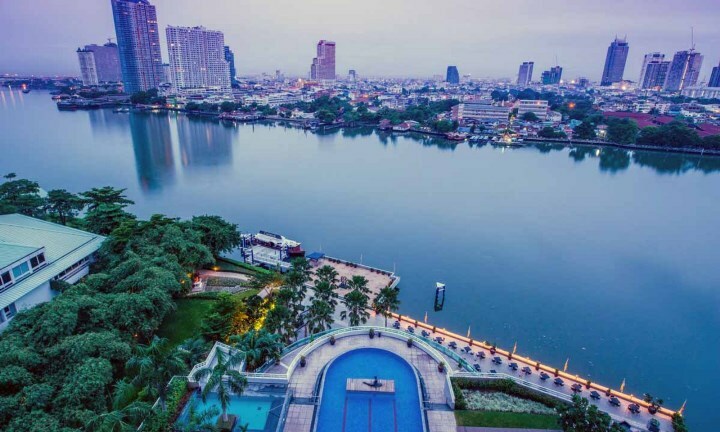 Encapsulated by Wat Pho with its enormous reclining Buddha and Wat Arun with its steep steps and Khmer-style spire, Chatrium Hotel Riverside is the perfect place to turn your casual holidays into a grand event. 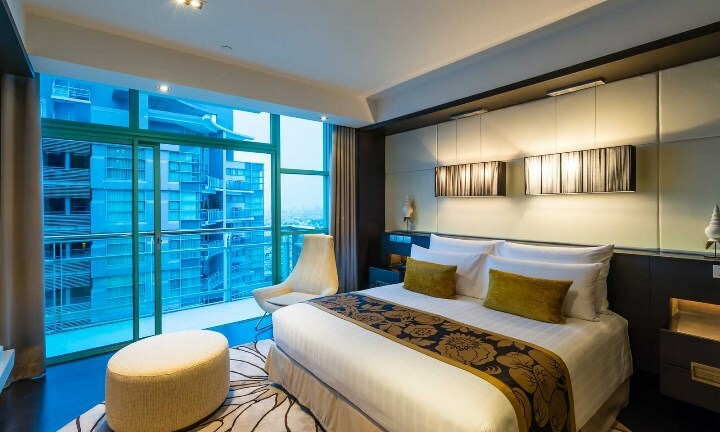 An expansive luxury enwraps you as soon as you enter into the guestroom of the Chatrium Hotel Riverside. 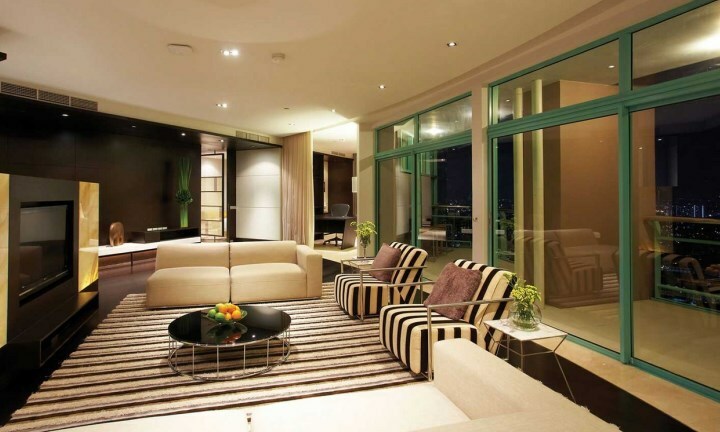 Each of the rooms offers choicest views of either the riverside or of the city. 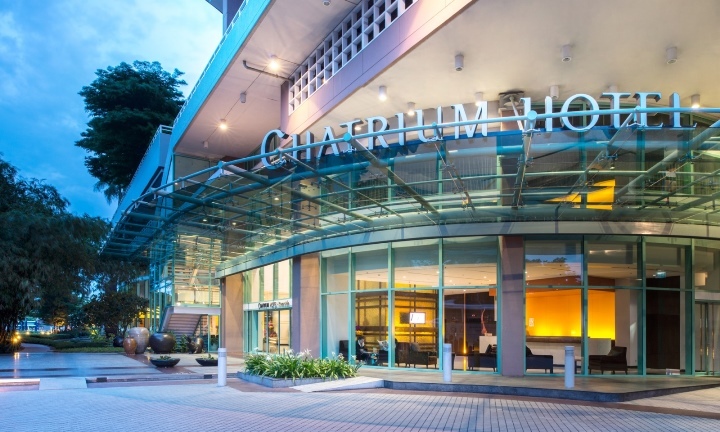 Built with the 396 rooms, each room at Chatrium Hotel Riverside has private balcony, dining area, spacious living room as well as kitchenette and state-of-the-art technology for entertainment and networking. 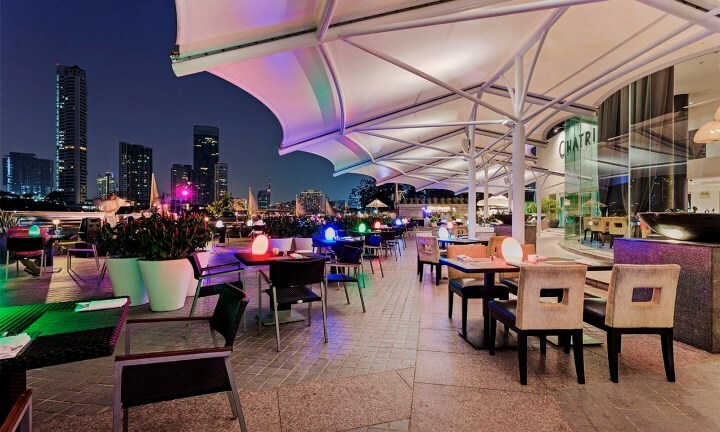 Chatrium Hotel Riverside gives you a feel of returning home with fabulous food at one of its six restaurants. 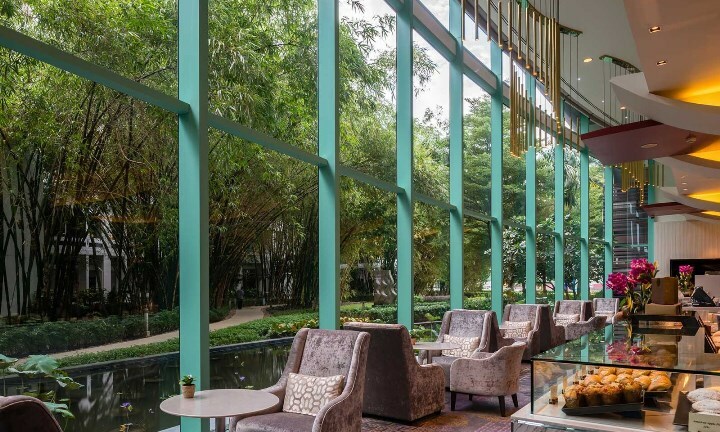 Known for its scrumptious buffets and Chinese cuisine, the fascinating architecture makes you eat the delectable dishes the world is always enamored over. 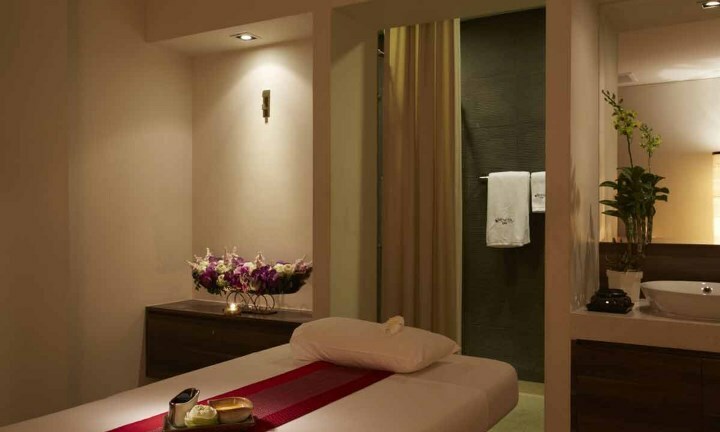 Work off the calories in fully equipped Fitness Centre, relax by the infinity pool or be pampered at the Nemita Spa with a wide range of organic therapies. Chatrium Hotel Riverside offers hi-speed Wi-Fi Internet completely free for its esteemed guests. 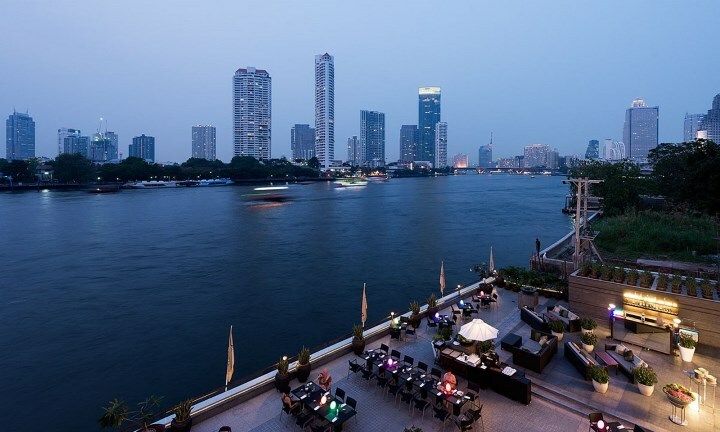 Wake up by the riverside on a fascinating morning and walk to explore the Wat Suthi Wararam and Asiatique The Riverfront. 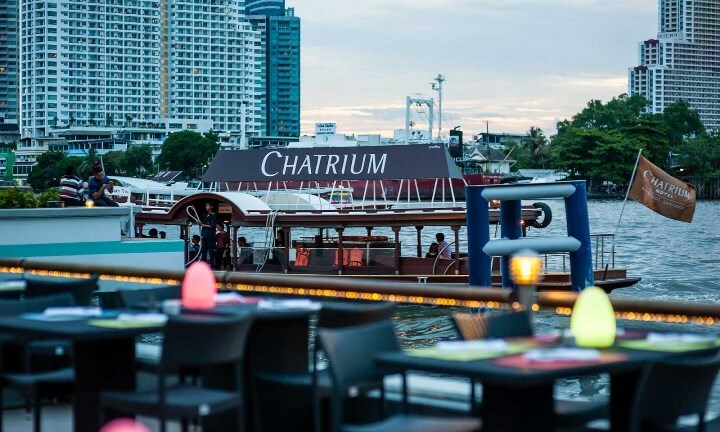 Travel by water on complimentary shuttle boat service that takes you along the Chao Phraya River to the Saphan Thaksin Bangkok Mass Transit Station, where you can then connect to all the best culturally rich sights and scenes Bangkok has to offer. Unwavering taste, timeless sophistication and warm courtesy. Chatrium Hotel Riverside is where hospitality meets simple elegance. Done with the planning of captivating riverside escape? Hang on, we would like to offer you a 10% discount and USD 17 voucher for in-house services. We also have a 20% discount on Spa or massage as well. Make the Most of your Fun Time…Happy Holidaying!! !